Standing 5 feet, 9 inches tall Omo Sandra makes heads turn in her direction wherever she appears. This UK based Nigerian born supermodel and actress is one of the most accomplished upcoming black models in the world with modelling contracts in the UK, Holland, Germany and South Africa under the management of acclaimed agencies like Topco International models & Shine Models, where she walked internationally. And she has also done some of the biggest commercials in Africa. Omo at the London Fashion Week. •	In July 2007, Omo became the first black model to win the prestigious Face of Brighton modelling competition in UK, being the only black girl among twelve contestants that same year. •	In early 2008, Omo made headlines in England when she did a two day shoot for a small role in the Bond 22 movie (Quantum of Solace). Although all the parts shot in London were not in the final cut of the movie, the fact that she was part of such a movie was a huge achievement. •	In 2008 Omo became the first Nigerian in Diaspora to win the MBGN Model/ Nigerian Model of the Year 2008, winning the right to represent Nigeria at an international modelling competition. Omo is also a writer, the author of the highly rated column, Model City published in the Latest 7 Magazine UK; a glossy magazine read by over 100,000 people weekly. Model City has received numerous high ratings including being featured on Gossip TV UK, and enjoyed a speculated appearance in the Oprah Winfrey show in early 2009. She is also the official campaign face of Mode Kendis Bag Label, Netherlands, and has featured in campaigns for Levis. With her captivating strut on the catwalk, which she is well known for, Omo has walked the runways of the London Fashion Week, Culture 2 Couture, Arise Fashion Week, BBC, Black Beauty & Hair, Adebayo Jones, Jerry Ribbon, Roberto Cavalli, Jaeger, Levis, Black History Month, London Diversity Fashion week, Cape Town Fashion week, The Best of Nigeria Fashion Shows UK, Ovation Red Carpet, International Style Week Nigeria, etc. 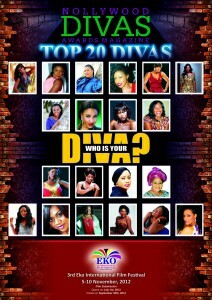 She has also featured in Gossip TV UK, BBC’s documentary on Black Beauty 2008, Channel 4 UK, SABC 3 South Africa, etc. Magazine appearances include BB&H, Pride, Oh Yes, Every Model, and Ebony, to mention a few. In April 2008, Omo received an achievement award from the Nigerian High Commissioner to the UK, HE Dr Dalhatu Sarki Tafida OFR, in recognition of her contributions to the enhancement of the image of Nigerians, and Nigeria in the UK. Since her return to the UK, she has become a household name with numerous invitations to grace fashion shows and events, and speak to Nigerian youths on issues of life. 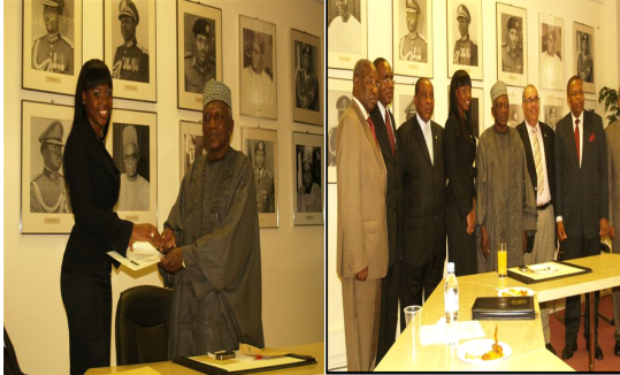 In April 2008, Omo received an achievement award from the Nigerian High Commissioner to the UK, HE Dr Dalhatu Sarki Tafida OFR, in recognition of her contributions to the enhancement of the image of Nigerians, and Nigeria in the UK. Omo has been featured in commercials worldwide, including World Cup adverts for MTN (popularly known as the Ayoba World Cup commercial) in SA, Canal France TV’s World Cup advert for all of Europe, Vodacom advert for all Francophone countries in Africa among others and shooting numerous magazine spreads for European and South African Magazines all in a space of one year! Still in 2010, Omo returned to Nigeria in October to grace the catwalk of the International Style Week where she opened and closed the show of international designer Adebayo Jones to raise Funds for charity. 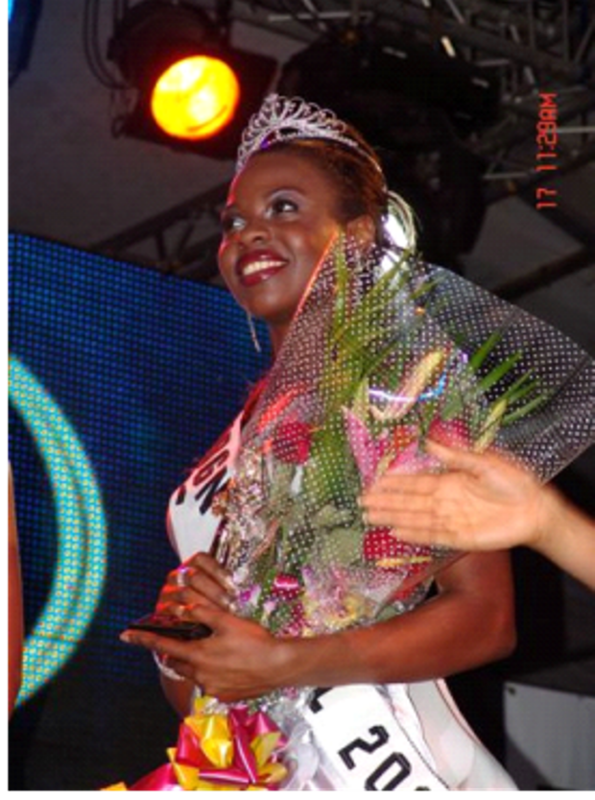 As a result of her works so far, Omo was nominated for two categories; Most Outstanding Model and Most Outstanding Runway Model, at the Nigerian Models Achievers Awards 2010, where she emerged NMAA’s Most Outstanding Model. 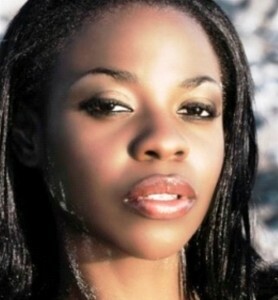 In 2011, Omo followed her passion for acting and attended the New York Film Academy. She has since featured in the Oscar nominated film Secrets of the Dead: Slave Ship Mutiny, which was shot for, and aired on PBS America. 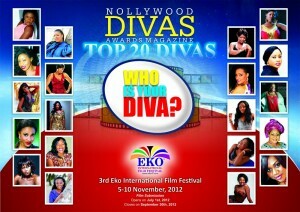 She has also starred in several Nollywood movies to be released in 2012.